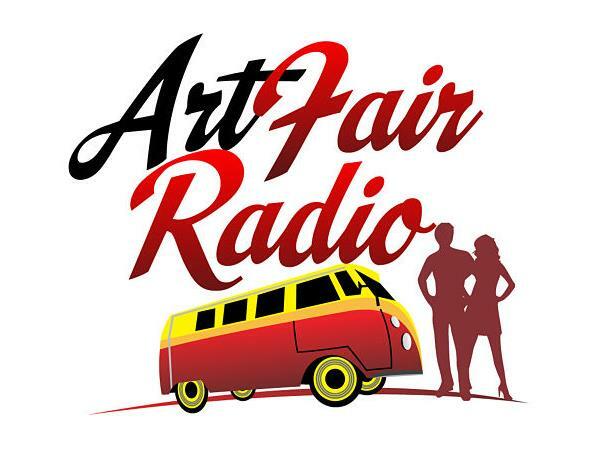 Samantha Saturn is reviving a popular Nashville, TN, art fair: American Artisan, June 16-18. The event was started in 1971 by her mother, Nancy, a retailer and pioneer in the contemporary craft movement. In its day it was "THE" show to do in Tennessee. It was restricted to 3D crafts and the 2D people were jealous they could not participate. 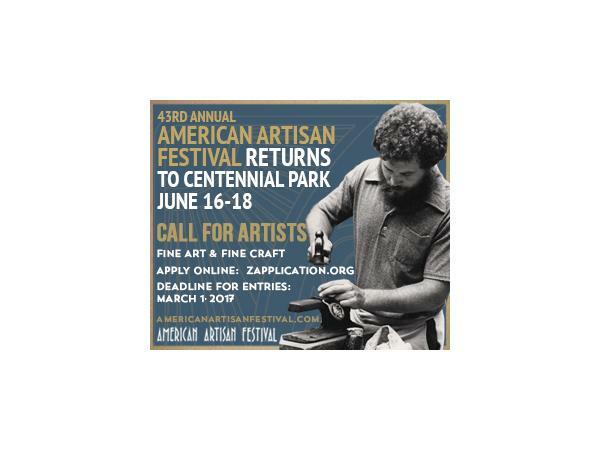 It will be held in historic Centennial Park. Samantha grew up in the business booth sitting, checking in artists and managing the show. 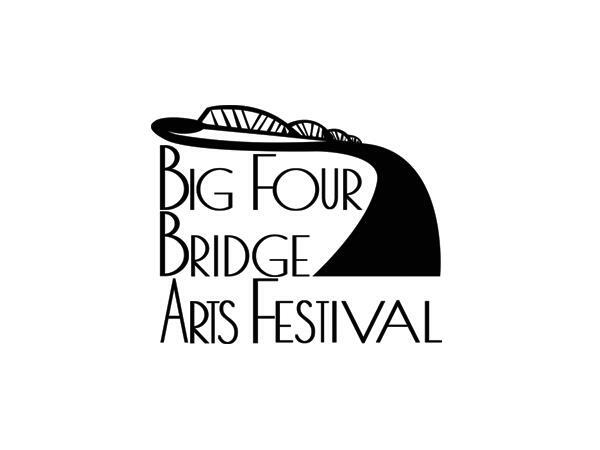 Louis Nunnelly, an artist and businessman with deep roots in our business and in the Louisville community, has spent the last three years perfecting a new event along the Ohio River to host the Big 4 Bridge Arts Festival in Louisville on Sept. 9 & 10. Making it attractive to quality artists and patrons is his goal. 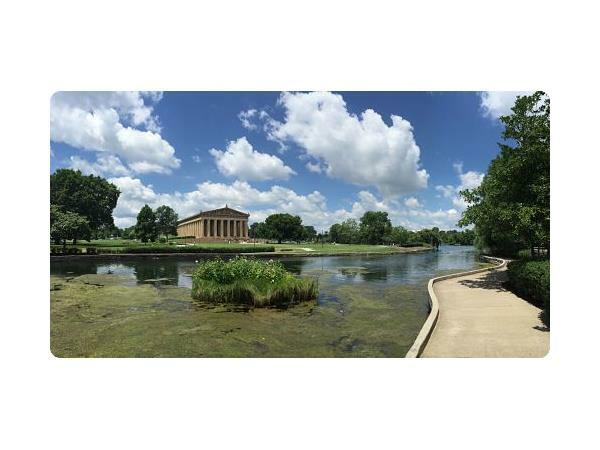 A popular location, ample parking and trolley service are a few of thse components. 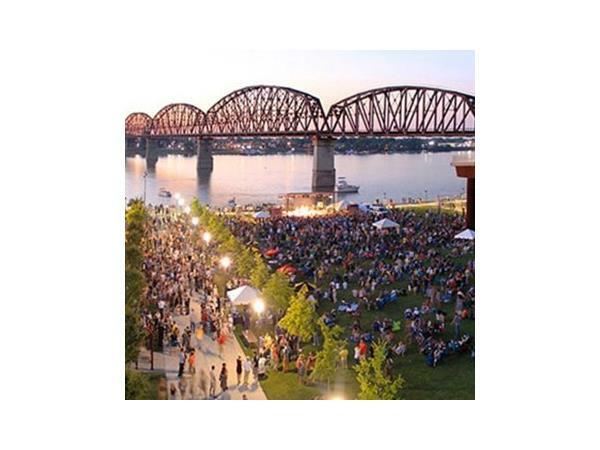 Exposure on the City's website and local partnerships are part of the marketing. Let's rethink that old idea "I never do first year shows." Maybe Sam and Lou can change your mind.